Prior to founding ICS Fareast, Mohamed has hold various positions in multinational companies as well as mid sized ones. 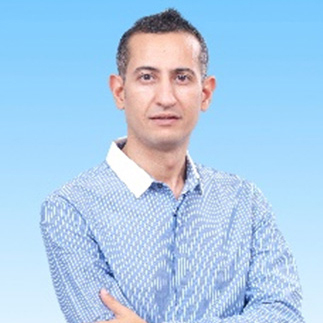 Mohamed Moussaoui worked for the corporate development department of the logistics company SDV Logistics in China. In charge of contract logistic. Mohamed has been director member at AUCHAN Logistic Department where he has lead his team into several turn around projects. Started a matching platform for investment and finance in Shanghai to leverage on high demand for ROI projects for investors.